According to my academic background, I received a B.Eng. degree in Electronics Engineering from King Mongkut Institute of Technology Ladkrabang (1999) and M.Eng. degree in Electrical Engineering from King Mongkut’s University of Technology Thonburi (2004), both in Bangkok, Thailand. In 2011, I received Ph.D. scholarship from Ministry of Science and Technology, Royal Thai Government, studied Postgraduate Research in Engineering Ph.D. at University of Leicester, Leicester, United Kingdom (AGP-to-PhD transfer 2013). 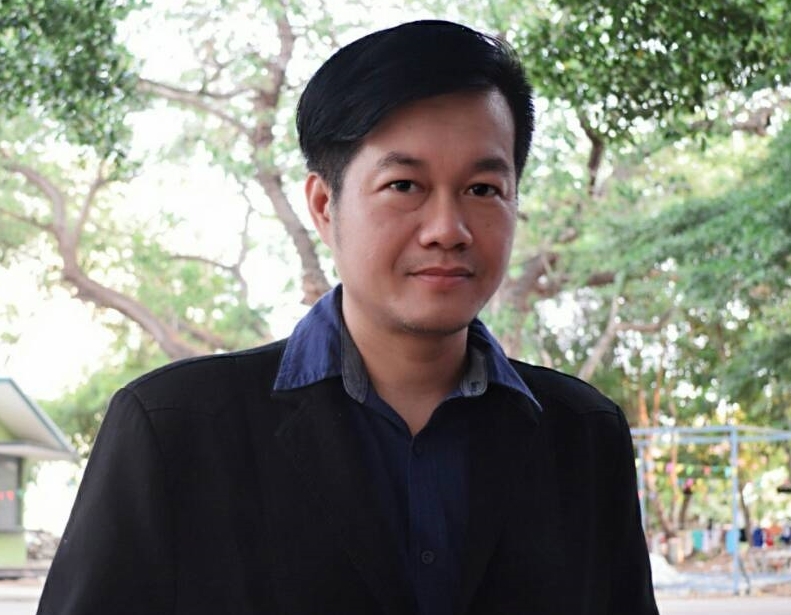 Due to my family emergency, I transferred to study in Thailand and received Ph.D. degree in Electrical and Computer Engineering at Mahasarakham University, Mahasarakham (2015). I am currently an instructor/researcher in Department of Engineering and Technology, Faculty of Science and Technology, Nakhon Pathom Rajabhat University, Thailand. In my opinion, I want to give a chance to all students, inspire young generation, return good things to communities, and share knowledge to people. Department of Engineering and Technology, Faculty of Science and Technology.